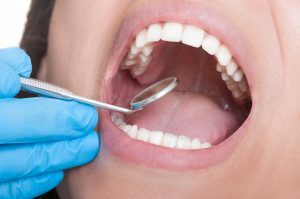 Anyone who has lived with a compromised or missing tooth understands the toll it takes on daily life. Eating becomes a challenge, and sometimes it’s even painful. 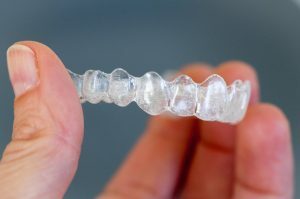 Talking or smiling in front of other people feels uncomfortable when you are self-conscious about your tooth. 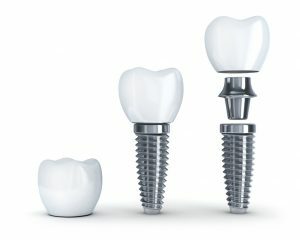 You have heard that dental implants are the best solution, but the cost keeps you from moving forward. 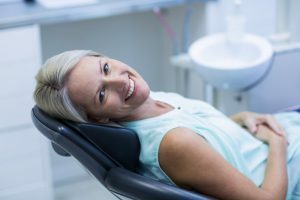 Here’s how you can fit dental implants into your budget. I’m Missing a Tooth! 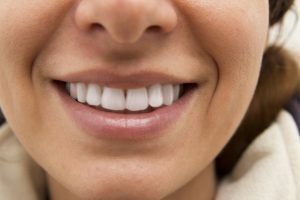 What Are My Options for Tooth Replacement? Going to your favorite restaurant doesn’t seem as fun when you can’t order what you’d like to eat. 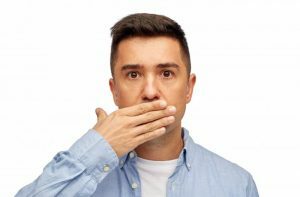 It’s hard to chew steak when you’re living with a missing tooth, and it’s especially embarrassing trying to navigate different foods in front of your friends or family. You’ve often thought to yourself – there must be a better way, and there is! 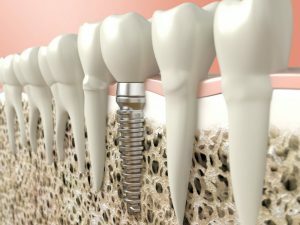 Here are your best options for tooth replacement. Comments Off on I’m Missing a Tooth! 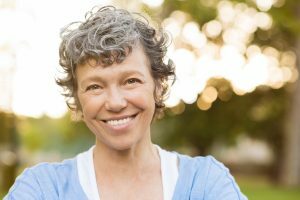 What Are My Options for Tooth Replacement?